Jonathan received a BS in Biochemistry from the University of Illinois at Urbana-Champaign in 2007 after which he began his graduate studies at Purdue University in the laboratory of Chiwook Park. In 2012 he received a PhD for his studies on the kinetics and thermodynamics of integral membrane protein folding. 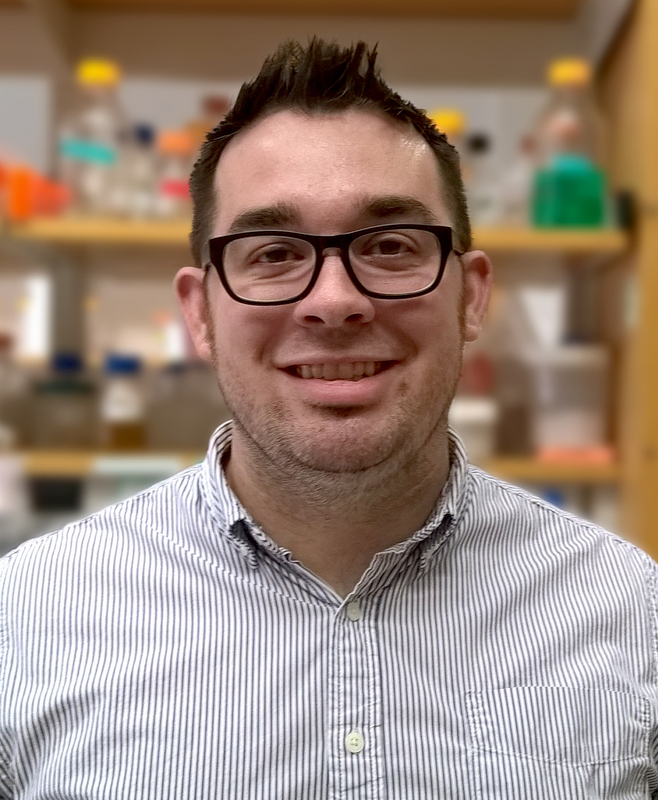 Jonathan went on to pursue postdoctoral training in the laboratory of Charles R. Sanders at the Vanderbilt University School of Medicine, where he was awarded a Ruth L. Kirschstein National Research Service Award from the NIH for his studies of integral membrane protein misfolding and disease. His current studies involve the physiochemical coupling between the folding and trafficking of integral membrane proteins in the cell. His laboratory utilizes an interdisciplinary array of biophysical, analytical, and cellular techniques to gain mechanistic insights into the key reactions that modulate the cellular proteostasis of integral membrane proteins and ultimately give rise to the molecular basis of disease. His group is also interested in adapting these tools and perspectives to address emerging issues in precision medicine.